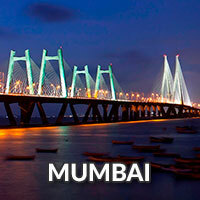 Mumbai midnight Coastal cycle ride: City that never sleeps is very well known for everyone. 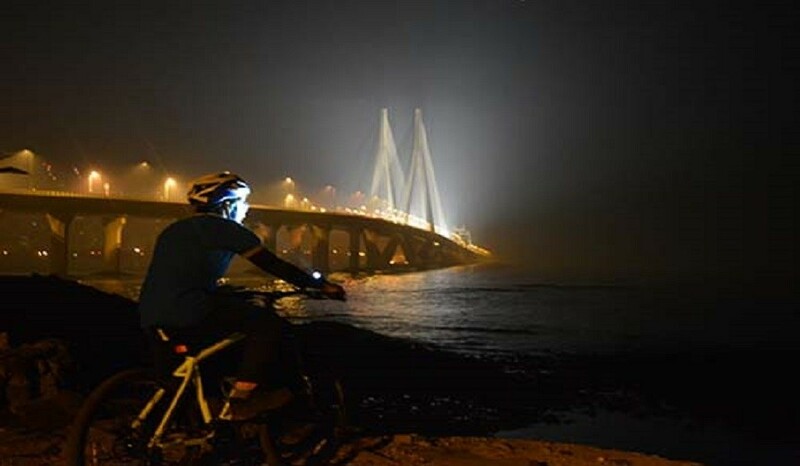 There are many ways to explore Mumbai, one can explore city of dreams at night on pedals. Its dark at night but our cycle ride will be very colorful and safe at the same time. 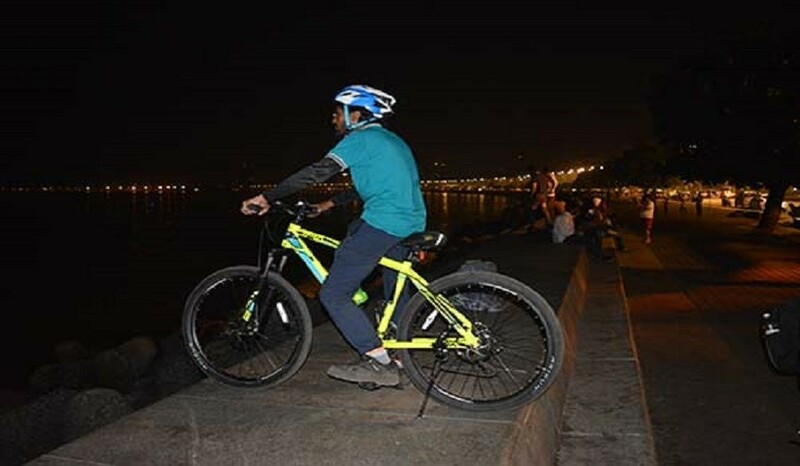 Mumbai mid-night cycling ride is kind of tour wherein we will be visiting important places of the city. One can surely try hands on night photography on the way. Many architectural sites/buildings/monuments are decorated very well with colorful lights. There will be tour leaders to guide you through out the night and will be riding with you. 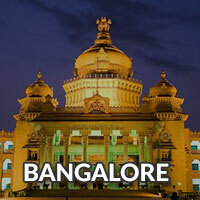 Meet at Madras Café, Colaba Causeway at 11 pm. We will allocate you cycle and after a brief introduction we will begin our session of Cycling. We will reach Marine Drive around Midnight. Please gather as we will have a group photo at this wonderful landmark. 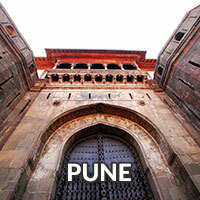 We will reach “Love Mumbai Point” around 3 am coming via Passport Office, Siddhivinayak Temple and Shivaji Park. 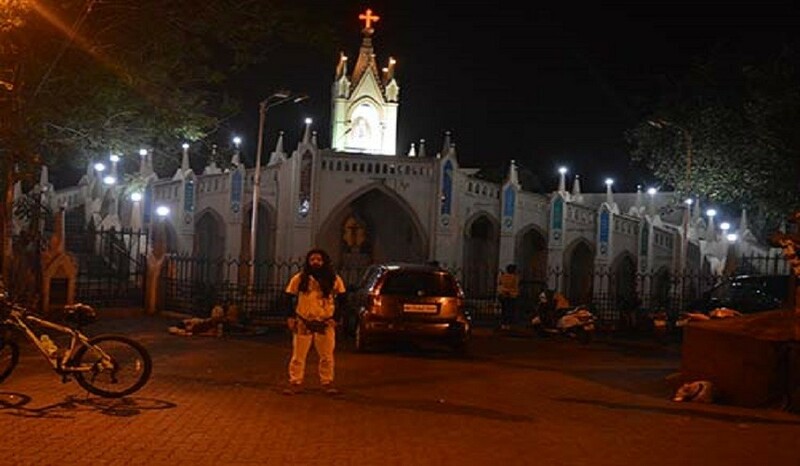 Take a short We will reach Bandra bandstand after covering Mount Mary Church around 4 am. Please share your feedback about your experience of cycling over a cup of hot tea and biscuits. 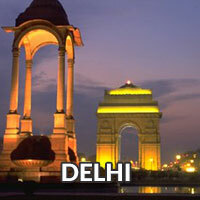 - No, as package includes cycle rent wherein we provide quality branded cycles with helmets. - It depends on the distance of cycle ride. Majority times we provide geared-cycles. Total kms we will be riding? Is Mumbai midnight cycle ride good for beginners? Is it safe for girls to join? - For all events of SSA, majority time male-female ratio is 50-50%. Apart from that it’s a cycle ride in the city wherein you will find presence of Mumbai Police throughout night. Also, we have tour leaders who will be there with you from start to end. Please do not carry unnecessary extra bags.